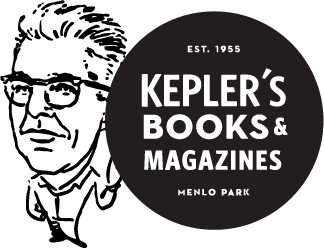 Evelyn will sign and personalize books when she visits Kepler’s on Sunday January 20th. RSVP HERE. If you are unable to join us that night and are having your book shipped to you, it will ship out in the 2-3 days following January 20th. 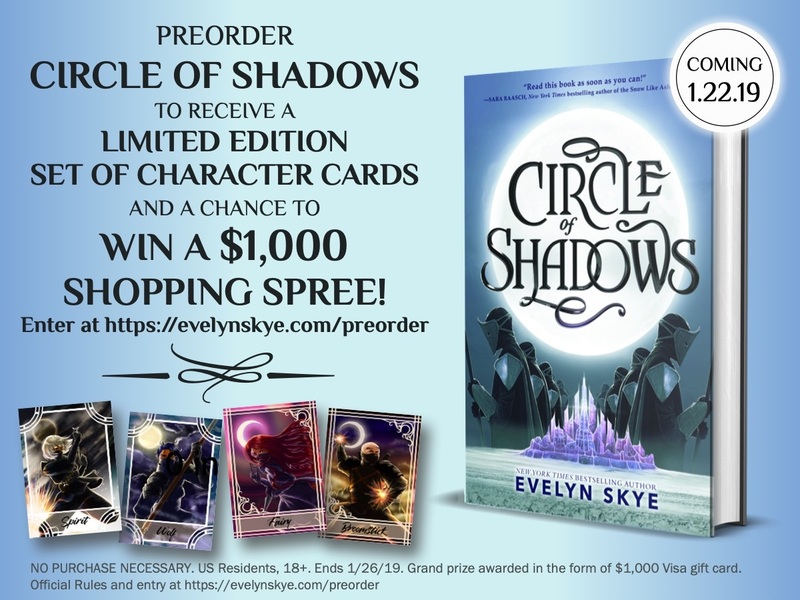 All pre-orders will also include a limited edition set of Circle of Shadows character cards and a chance to win a $1,000 shopping spree! If you would like your book personalized, please include the first name in the comments section of your order. 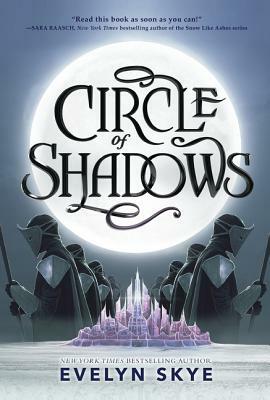 Pre-order your copy of Circle of Shadows below! 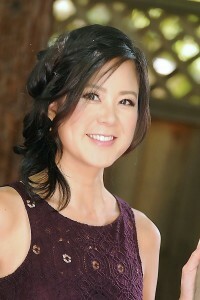 Once you have your proof of purchase, go to http://www.evelynskye.com/preorder/ to enter the sweepstakes!